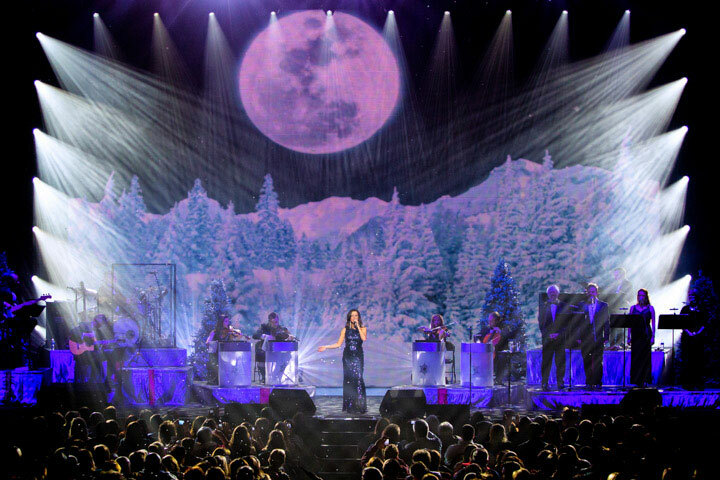 Production and lighting designer Trevor Ahlstrand of Ahlstrand Productions designed a rig using primarily profile lights for Martina McBride’s “Joy of Christmas” tour of North American venues in November and December 2012. 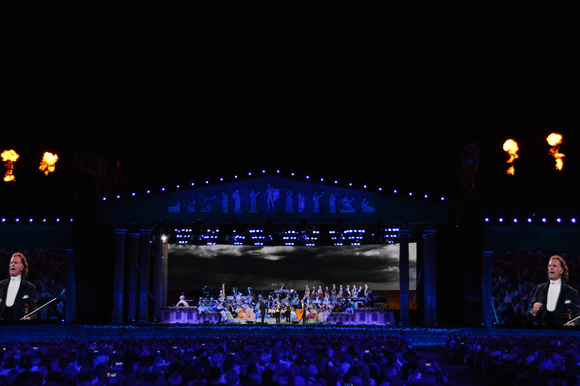 Utilizing a 3-truss configuration and floor package, supplied by Christie Lites, the entire rig with the exception of band and set lights were Vipers, says Trevor. Vipers were placed on the mid and upstage trusses. In addition to the upstage truss were two vertical rope ladders with seven Vipers each to help frame the LED wall. To light the band and set Trevor used 28 MAC Aura wash lights. “The Aura’s narrow zoom and color gave me the separation I needed to light the band and set differently,” he comments. Ahlstrand has special appreciation for Christie Lites’ efforts on the quick turnaround of the Viper fixtures, which they had just received in stock. 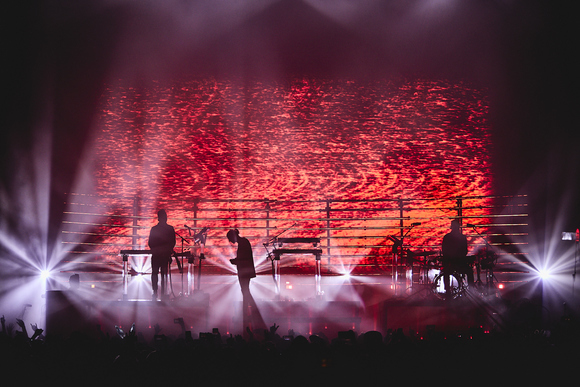 “The fixtures had literally just arrived but were quickly prepped and arrived for rehearsals. I never had to swap a light on the two month tour,” he says, with special thanks to Huntly Christie, account rep Red Gibson and Crew Chief Robert Colvin.